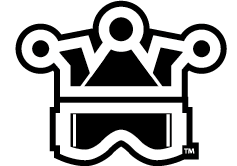 I want to start the Chapter Two discussion by going back to the roots of Trail Jesters Racing. I will use the cover of the May 2013 Trail Rider magazine to both reflect on our past three years and also point the way forward for 2017. 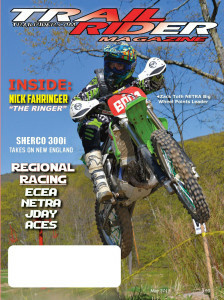 This is 13 year old Zack Toth on his way to the NETRA Hare Scrambles Big Wheel championship. Zack signed with Trail Jesters in January 2014 and has risen from having to tip toe to touch the ground on his KTM 250 to being the NETRA A250 champion in 2016. So in keeping with the path Zack paved … I looked for and found several young New England rippas from ages 12 to 16 that will be joining our program. Our 2017 program will be structured into two distinct Trail Jesters rider categories … and we will also spin off a new complete team. The first category will be know as Trail Jesters Athletes. These are riders who race under the banner of another team, but still get direct support from Trail Jesters. Jimmy Decotis (FC Geico Honda) and Josh Toth (AmPro Factory Yamaha) are the first two racers announced in this new category. There will be more #TrailJestersAthletes announced in the coming weeks. 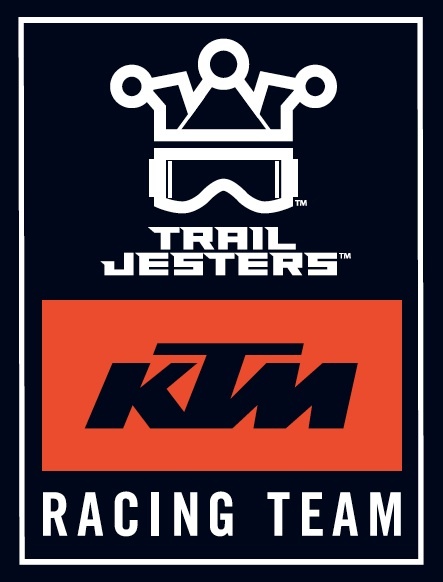 The second category are the six team members of Trail Jesters KTM Racing. 2017 KTM team announcement is here. I am very pleased that with this team we can build our relationship with KTM North America and bring together a set of top New England off road riders to race at both the national and regional level. The third piece of this puzzle will be the spin out of a new team of young talented New England riders. We will announce this new team in January. Stay tuned … chapter two of Trail Jesters has just begun! https://trailjesters.com/wp-content/uploads/2016/11/TJoutline2.png 0 0 trailjesters https://trailjesters.com/wp-content/uploads/2016/11/TJoutline2.png trailjesters2016-12-27 10:40:512016-12-29 09:28:53Chapter Two.